The Westside is one of L.A.’s top regions, home to world-class cultural attractions, must-see events, acclaimed hotels and a wide range of multicultural restaurants. 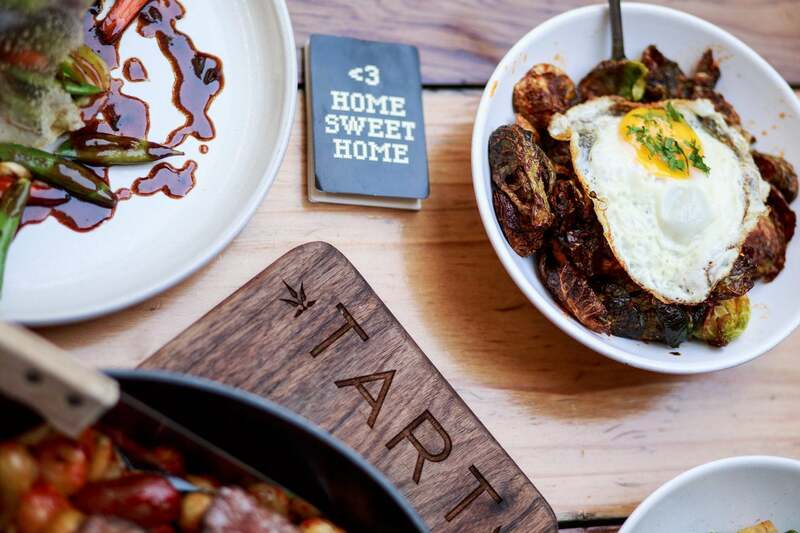 One of the best ways to discover the vibrant Westside dining scene is during Restaurant Week. 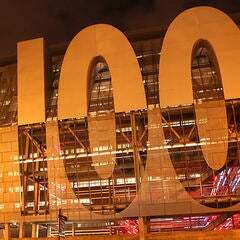 Read on for selected Westside restaurants that are participating, as well as events and hotels that will make your dining experience even more memorable. Located in the heart of Santa Monica, aestus features seasonal, New American cuisine from Executive Chef Alex Ageneau. The wine list includes Old and New World selections curated by aestus Wine Director and managing partner Kevin O’Connor. The classically driven cocktails are created by Bar Director Marissa Grasmick, previously at The Varnish. The two-course Restaurant Week lunch features a choice of smoked salmon tartine, chiken quinoa bowl or steamed mussels. Dessert options are millet pudding or chocolate ganache. Dinner starts with a choice of beef tartare, roasted carrots or hamachi crudo. Mains include squid ink capellini, striped bass "a la plancha," or grass fed flatiron steak. As with lunch, choose from millet pudding or chocolate ganache for dessert. 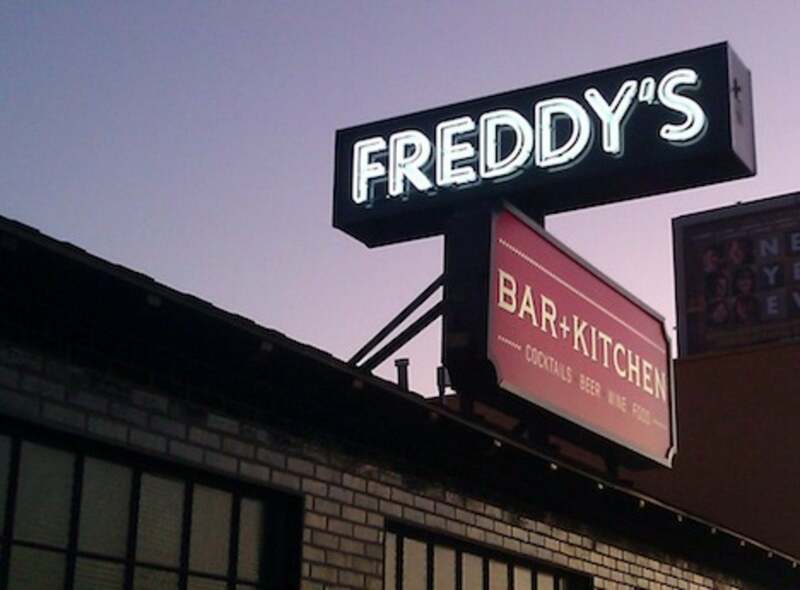 Situated on Pico Boulevard, Freddy Smalls Bar + Kitchen is a bustling neighborhood spot that serves farm fresh dishes with Italian focus, paired with a thoughtful selection of craft cocktails and beers. The “5 for 5” happy hour is one of the most popular on the Westside. Restaurant Week lunch starts with a chopped house or Freddy's Caesar salad. The sandwich options include a jidori free range chicken parmesan or Freddy's Meatball sandwich. Dinner begins with a chopped house salad or Freddy's Meatballs. For entree, choose between chicken parmesan or eggplant parmesan. 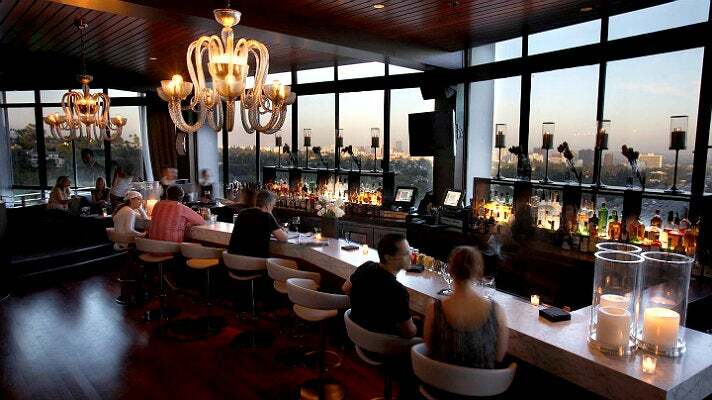 Located on trendy West 3rd Street, Gusto was named one of Esquire Magazine’s 2012 Best New Restaurants in America. 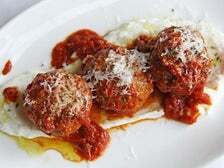 The 38-seat restaurant showcases Chef Vic Casanova’s bold, inventive “Free-Range Italian” cuisine. The wine list is a selection of small, artisanal vintners from throughout Italy. Gusto’s Restaurant Week lunch starts with a choice of antipasti: local burrata crostini; meatballs al forgo with tomato sugo and locatelli pecorino; or sweet gem lettuce with lemon-anchovy vinaigrette, croutons and parmigiano. 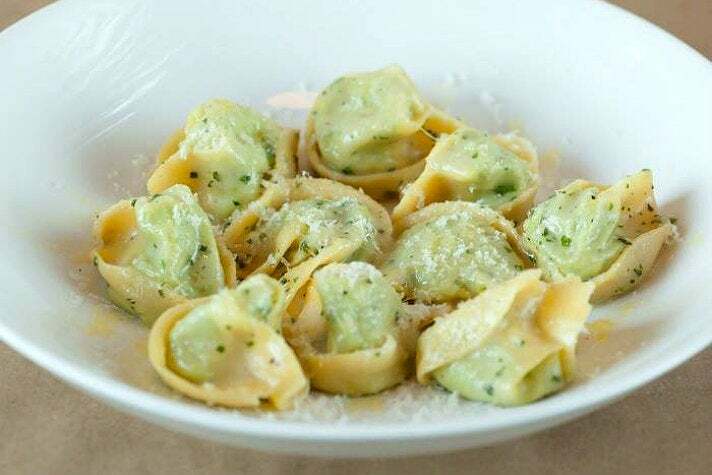 Entree choices include bucatini all'amatriciana, Mary's free-range chicken, or cappellacci with english peas, ricotta and parmigiano reggiano. Dinner adds dessert options like chocolate budino with vanilla bean whipped cream or panna cotta with Harry's strawberries and lemon. 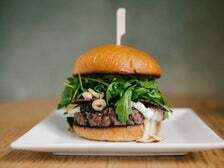 In Hawaiian, “pono” means “to do things the right way.” For Pono Burger founder and Executive Chef Makani Gerardi, this translates to burgers made with organic, grass-fed California beef from Eel River Ranch that’s grilled over a wood fire and topped with local farmer’s market ingredients. Her Restaurant Week lunch features a choice of signature burger or salad. Options include the Sassy Wahine (wasabi mayo, pickled ginger, organic avocado, organic pea shoots, Okinawan sweet potato chips, sesame ponzu dressing), 'Alekina Burger (chimichurri sauce, organic avocado, Belcampo chorizo, organic sweet potato nest) and the Pilipili Burger (bulgogi sauce, Korean-style pickle, organic sunny-side egg, Dave's kimchee, cucumber strings). The organic strawberry and feta salad touts wild baby arugula, Harry's Berries strawberries, Valbresco feta cheese, sliced almonds and balsamic vinaigrette. A choice of organic hand cut pomme frites (sweet potato or russet potato) are tossed with finely chopped organic fresh thyme and parsley, kosher salt and served piping hot. The dinner menu adds a half-size seasonal farmer's market salad and a choice of draft beer, glass of wine or milkshakes. Suzanne Goin and Caroline Styne - the acclaimed duo behind Lucques and AOC - opened their largest and most glamorous restaurant, Tavern, in 2009. Located in Brentwood, Tavern features a trio of concepts under one roof – a garden-like dining room, a marketplace and a bar with craft cocktails and artisanal wines. Tavern is open all day for breakfast, lunch and dinner as well as providing pastries, coffees and prepared food to go for hungry locals. Tavern’s Restaurant Week lunch begins with the soup of the day; an assortment of larder cheeses and charcuterie; or a salad with market lettuces, radishes, lemon and olive oil. Mains include the Laurel Canyon Sandwich with feta yogurt, sweet peppers, avocado and green harissa; chopped chicken salad; or grilled salmon. Dinner starts with soup, salad or grilled peach with prosciutto, burrata, pecans and saba. Main options include a choice of beef brisket with baked ricotta, Andouille, sweet peppers, black olive; summer vegetables with cous cous, yellow tomato confit, green harissa; or arctic char with stewed chickpeas, smashed carrots, creme fraiche and charmoula. Dessert selections include cookies and milk; coffee-toffee coupe with espresso ice cream, chocolate sorbet, brownie bites; or coconut flan with apricots and beaumes de venise. 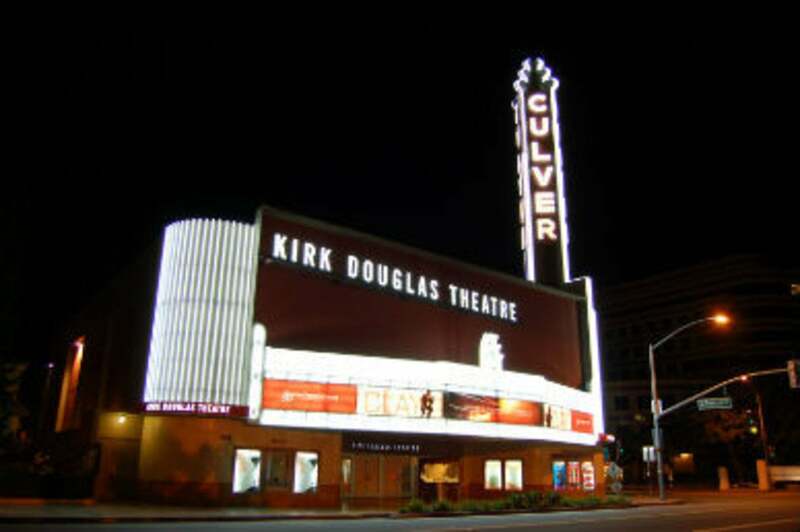 Restaurant Week is your opportunity to explore all that the Westside has to offer, like catching a performance of Girlfriend, now playing through Aug. 9 at the landmark Kirk Douglas Theatre in Culver City. Set in 1990s Nebraska, Girlfriend tells the story of two teenage boys - one a social outcast, the other the quintessential jock - as they explore a relationship during a summer of self-discovery between high school graduation and the rest of their lives. Set to irresistible songs from Matthew Sweet’s landmark pop album of the same name, this rock musical gives voice to those who grew up in small towns, those who didn’t quite fit in and learned they were somehow different, and anybody who remembers the terror and thrill of first love. 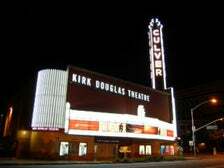 On Thursday, July 23, kick off this year’s Sunset Concerts at the Skirball Cultural Center with La Chiva Gantiva, making their West Coast debut. Led by wildly energetic frontman Rafael Espinel, the Brussels-based ensemble plays what The Guardian has described as “frantic, good-time music” - an energetic blend of Afro-Colombian rhythms, rock, Afrobeat, Latin music and funk. Note: because this is a dance event, seating is very limited. Bring your dancing shoes! 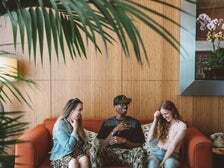 The Hammer Museum and KCRW present Summer of Soul, four free nights of live music that spotlight the timeless power of soul music with a diverse lineup of music acts in the Hammer’s courtyard. On Thursday, July 23 the Hammer welcomes L.A.'s "Ambassador of Boogie Funk," Dam-Funk; singer-songwriter Martin Luther; and KCRW DJs Anthony Valadez and Raul Campos. A happy hour with cash bar starts at 6:30 p.m. KCRW DJ sets start at 7:30 p.m. and live music starts at 8:15 p.m. 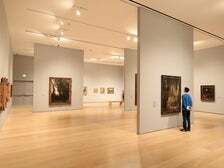 The museum’s gallery hours will be extended to 9 p.m. so that guests can enjoy the Hammer exhibitions. 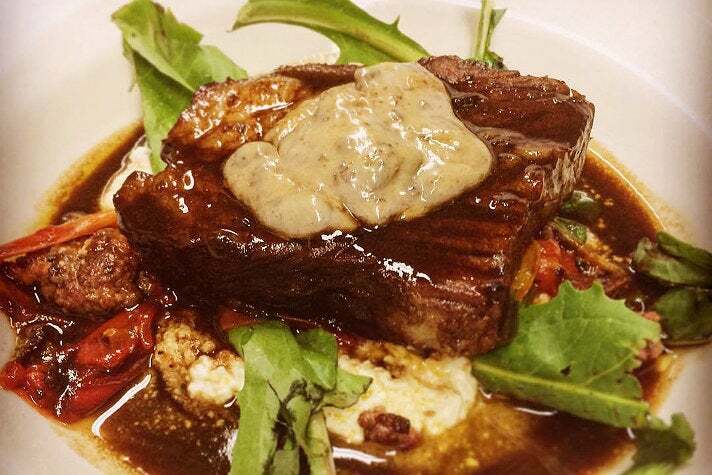 Extend your Restaurant Week experience by staying at one the Westside’s top hotels, like the Farmer’s Daughter. 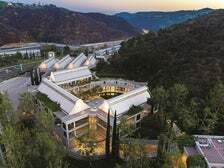 Located in the historic Fairfax District, the Farmer’s Daughter is a boutique hotel offering down-home hospitality, residential and country-inspired rooms, modern amenities and a central location that’s walking distance to the Original Farmers Market, The Grove, CBS Television City and Museum Row. Ideally located at the crossroads of Santa Monica and Beverly Hills, the 209-room Hotel Angeleno is notable for its iconic, cylindrical exterior, which rises 17 stories above the 405 Freeway. 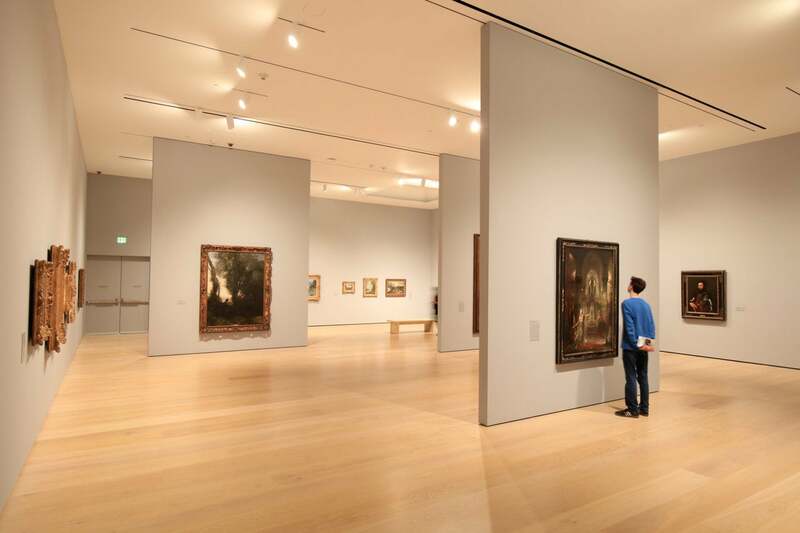 With private balconies in each room, the Hotel Angeleno offers easy access to the Getty Center and Skirball Cultural Center, as well as popular neighborhoods like Westwood, Brentwood and the rest of the Westside. After a day of exploring the region and enjoying Restaurant Week, head to the penthouse-level West Restaurant and Lounge for cocktails and panoramic city views. Located on the famed Avenue of the Stars, the Hyatt Regency Century Plaza is set on seven lush acres, offering a resort retreat in the heart of Century City. The hotel features 726 newly renovated deluxe guest accommodations and suites. 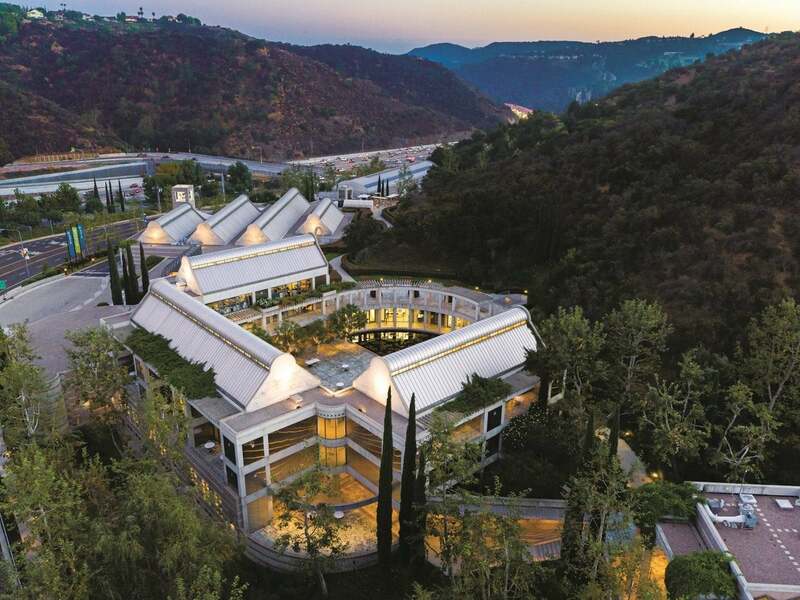 The property also features more than 100,000 square feet of indoor/outdoor flexible function space, including the largest ballroom on the Westside. 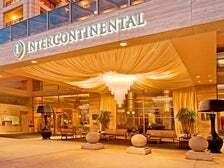 The InterContinental Los Angeles Century City is a luxury oasis centrally located minutes from Beverly Hills and the Westside. All 361 guest rooms (including 148 spacious suites) offer spectacular panoramic views of the ocean and the Hollywood Hills. The hotel offers complimentary luxury car service within a 1.5 mile radius. Famed for its Zumba and yoga classes on the rooftop helipad, the hotel features the Spa Intercontinental, where guests can achieve a sense of mental, physical and spiritual balance, and satisfy the universal yearning for a little rest, relaxation and rejuvenation. dineL.A. 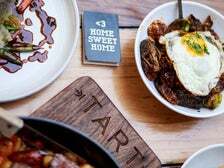 's Restaurant Week (July 13-26) is a 14-day dining event showcasing Los Angeles as a premier dining destination, highlighting the diversity of culinary experiences L.A. has to offer. 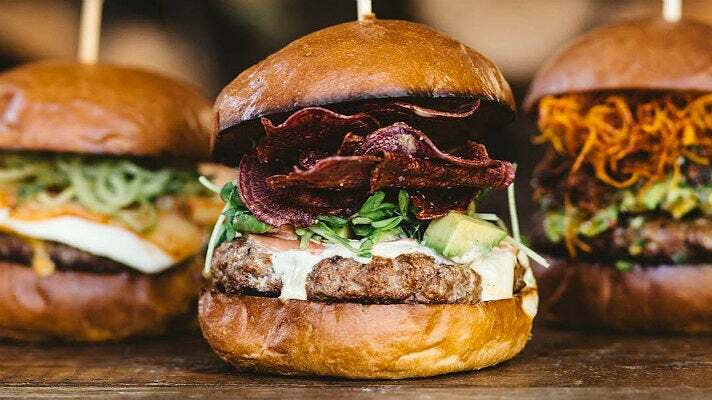 Locals and visitors have the opportunity to enjoy a selection of specially priced prix-fixe lunch and dinner menus from some of L.A.’s best restaurants. dineL.A. menus are subject to change.